68.5% of its classes < 20 students. A lot of times you’re in a position for a year or two before you can get the help you need. Credo understood what our needs were at the time because they did the executive search, so we were able to engage Credo from the start. That’s an ideal situation. As a higher education campus grows, there are many opportunities for internal and external partnerships to leverage for success. From enrollment to retention to campus master planning, there is always room for positive growth and synergy to empower leaders, faculty, staff, and students. 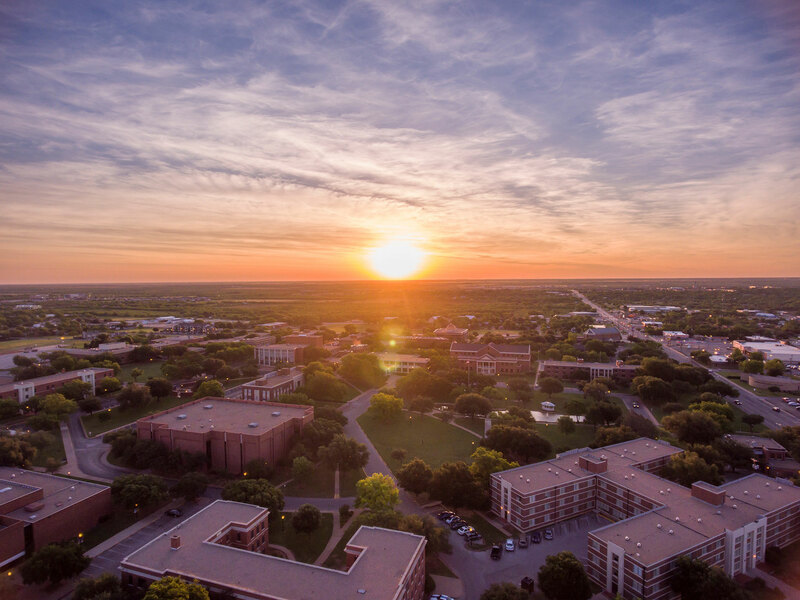 A partnership like the one Hardin-Simmons University found in Credo helped promote their collaborative and courageous leadership, and uniquely positioned Former President Lanny Hall and the university he led on a trajectory of momentous success. Dr. Lanny Hall is no stranger to higher education leadership. He served as the President of Hardin-Simmons University for nearly 20 years. Dr. Hall was especially appreciative of the fact that Credo understands the unique needs and opportunities that accompany a faith-based campus. Dr. Hall first began partnering with Credo for campus planning, and then for retention work through the Moving The Needle modules, and then for enrollment services, like the Credo Traditional Undergraduate Enrollment ACE®. The campus has seen growth in enrollment and retention numbers following their engagements with Credo, and HSU has physically been able to grow as a result of the campus master planning partnership. Comprehensive, integrated partnerships combined with the great work already happening there, positioned HSU to continue growing and adapting to the ever-changing and diverse needs of the campus and community. According to Dr. Hall, the campus master planning effort with Credo was especially valuable because it gave HSU the opportunity to develop an informed dream for the institution. Credo helped HSU consider needs, wants, and their vision for the future, and then contemplate facilities with realism. Dr. Hall also commented that many donors have been impressed by the organization and prioritization of needs in the master plan, and have complimented HSU on “really doing their homework” for a variety of facilities and projects. This, in turn, has played into HSU’s ability to fund those projects. Enrollment Growth at Hardin-Simmons University from Credo on Vimeo. As HSU searched for a new enrollment leader, they naturally turned to Credo based on the strength of their existing partnership. And, when Vice President Vicki House came on board, HSU wanted to provide her the knowledge and tools to move forward quickly. 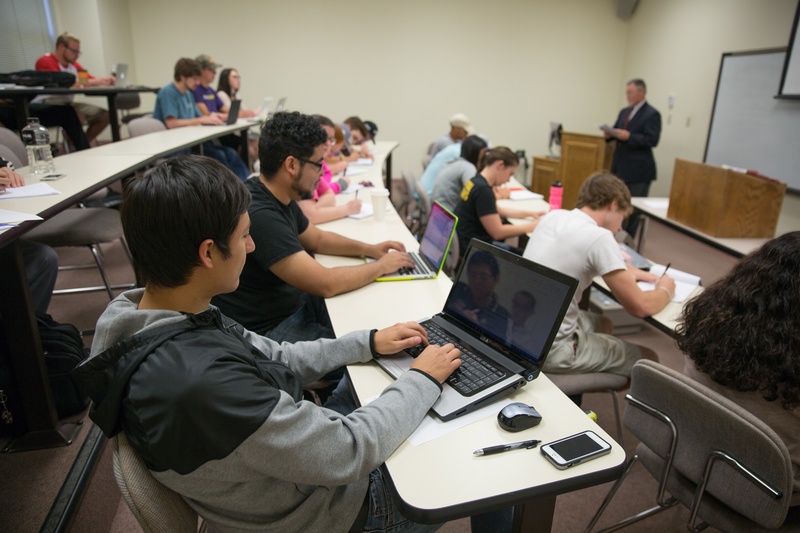 The effort has really paid off for HSU with a 13% increase in new student enrollment in the first year, coupled with strong student retention efforts as a result of HSU's work with Credo on Moving the Needle. Hardin-Simmons University’s success story is still being written, with many more successes to come. Is your campus ready to build synergy for success? To find out more about what service mix could work best to empower your campus, start a conversation with one of our higher education consultants. We look forward to partnering with you and your campus!